Our airy one bedroom apartments are well suited for a single person or a couple. The apartments include a single bedroom and a bathroom. The bedroom is equipped with a comfortable double bed and a vanity table. Casic Court Apartments are a second home away from home. We offer fully furnished accommodation to make your stay as comfortable as possible. 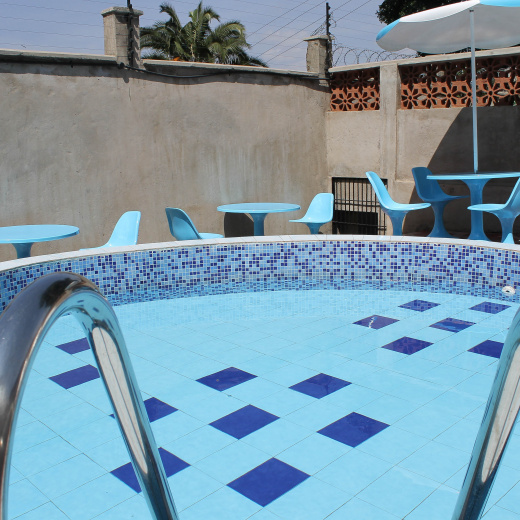 So, whether you are passing by or intending to stay for long, we have a wide range of accommodation just for you. Our units include one, two and three-bedroom apartments to suit the needs of singles, couples, families with children and travel groups. Located in the serene area of Parklands, Nairobi, our apartments are in close proximity to various amenities, such as shopping malls, schools, hospitals and recreational places. Our apartments are easily accessible from the Central Business District (CBD) and are a forty minute drive from the Jomo Kenyatta International Airport and a twenty minute drive away from the Wilson Airport respectively. Our receptionists, on call around the clock, are always ready to ensure that you are able to move around securely and at at your convenience, courtesy of our pre-approved taxis.